Product categories of Rocker Switch, we are specialized manufacturers from China, Rocker Switch, Double Pole Rocker Switch suppliers/factory, wholesale high-quality products of Mini Rocker Switch R & D and manufacturing, we have the perfect after-sales service and technical support. Look forward to your cooperation! 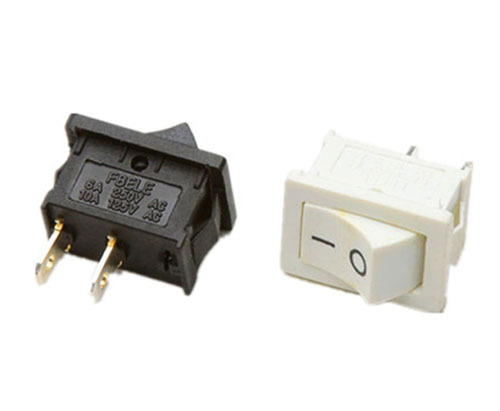 Rocker Switch is also called warped plate Switch.The structure is the same as the button switch, but instead of the knob to the boat type.The ship type switch is commonly used as the power switch of electronic equipment, and its contacts are divided into single pole and double pole double throw, some of which have the indicator light.